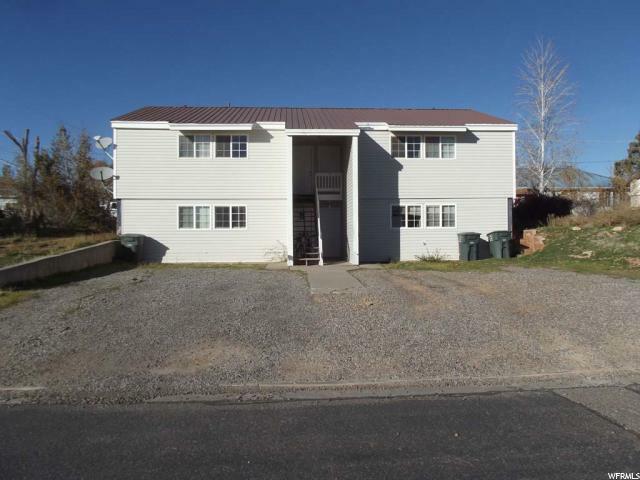 INVESTMENT OPPORTUNITY....Rare 4 PLEX for sale in FOUR CORNERS AREA, Blanding, Utah. This 4 Plex could possibly be rented nightly, monthly, or a lease situation. 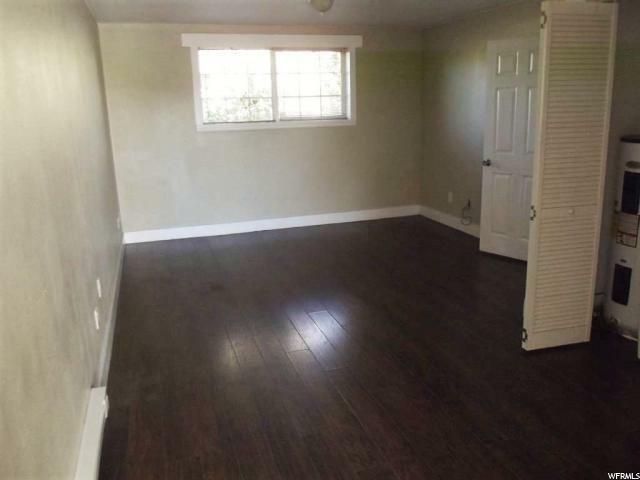 Currently, they are rented on a monthly basis at $600 per month, per unit. 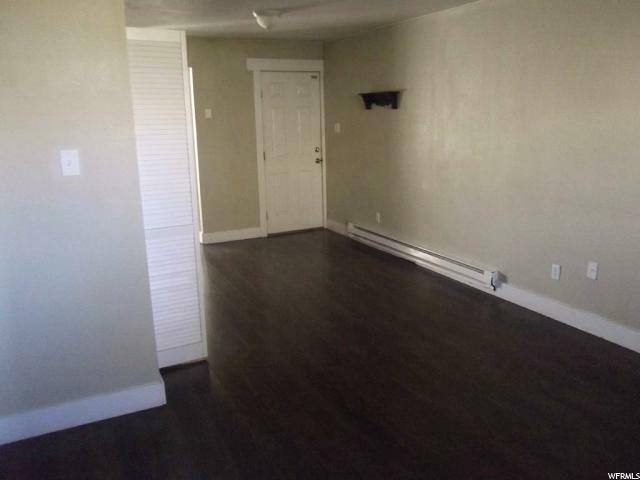 This complex is close to the Post Office, the market and walking distance to the college. 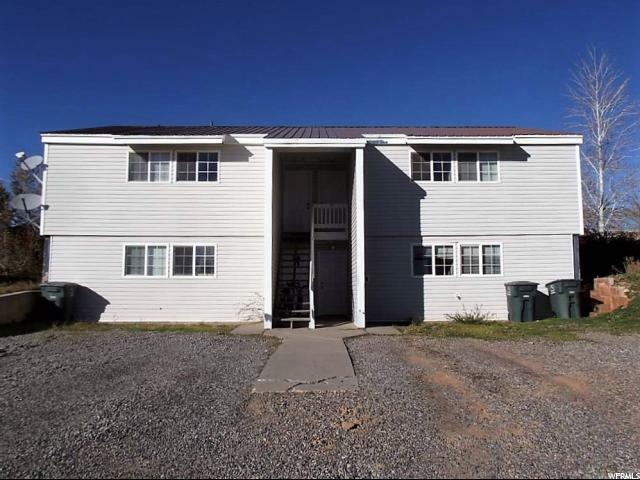 Each unit has been remodeled and they are in great condition. Each has its own laundry with washer/dryer, separate power meters and separate water heaters. The upper units each have a deck off the back. There are 2 tandem parking spaces for each unit. SQUARE FOOTAGE: Square footage figures are provided as a courtesy and were obtained from San Juan Co. Buyer is advised to obtain an independent measurement. The possibilities for income are many! May be possible to live in one, rent out the rest; rent them all out nightly, or do a combination of all three. Don't miss this rare opportunity!